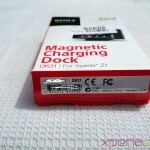 Charging Dock DK31 is priced at £34.99 in UK by Sony officially and MobileFun listed it as £29.99 or $48.99 including VAT which seems a great deal obviously. 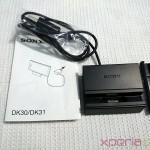 MobileFun sent us this Sony Magnetic Charging Dock DK31 sample unit to for review. 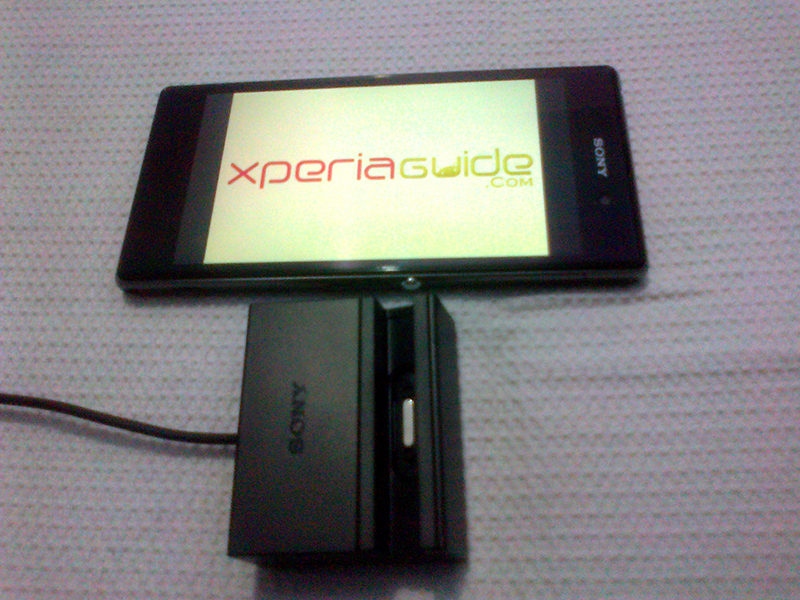 Let’s proceed to see what Sony Magnetic Charging Dock DK31 for Xperia Z1 has to offer us. 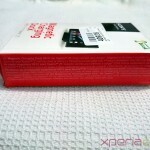 Sony Magnetic Charging Dock DK31 for Xperia Z1 comes in a red-white box which features some of its characteristics on the back of cover. 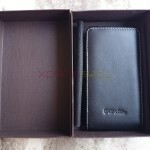 Only color available till now is Black. 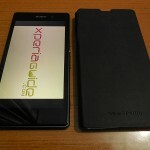 On the front product name is written. On back of cover written how to use it and some info regarding its adapters. 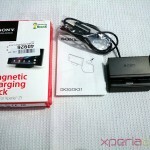 1 Sony Magnetic Charging Dock DK31 fitted with EC21 Charging Cable with magnetic connector. 2 Adapters of different width. 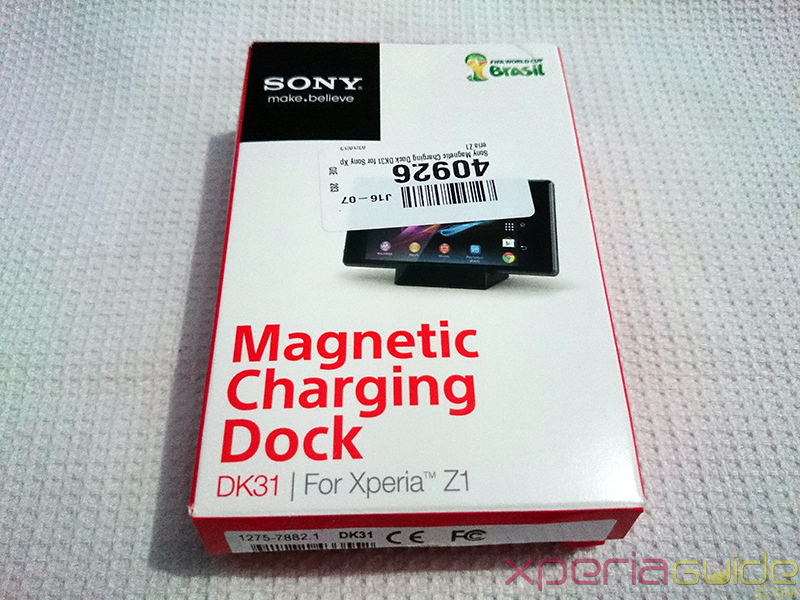 Sony Magnetic Charging Dock DK31 is a desktop type charger which is fitted with EC21 Charging Cable with magnetic connector which is used for charging Xperia Z1. 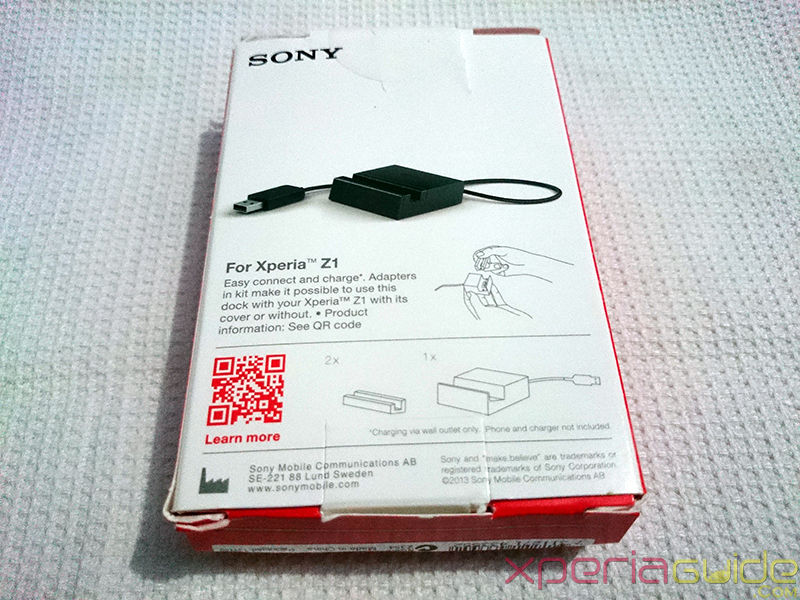 Same EC21 Charging Cable with magnetic connector is used to charge Xperia Z Ultra from Charging Dock DK30. 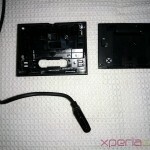 Let’s have a close look at Sony Magnetic Charging Dock DK31 and it’s bottom plate. 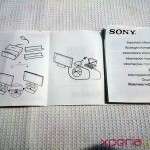 Two separate adapters are given to be fitted on Sony Magnetic Charging Dock DK31 so that it can be used with and without covers. 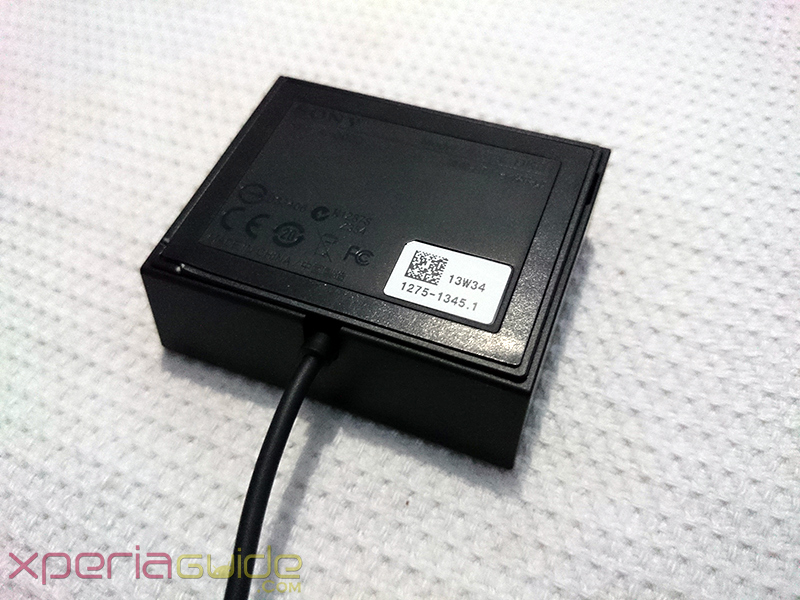 Let’s have a look at the adapters width. 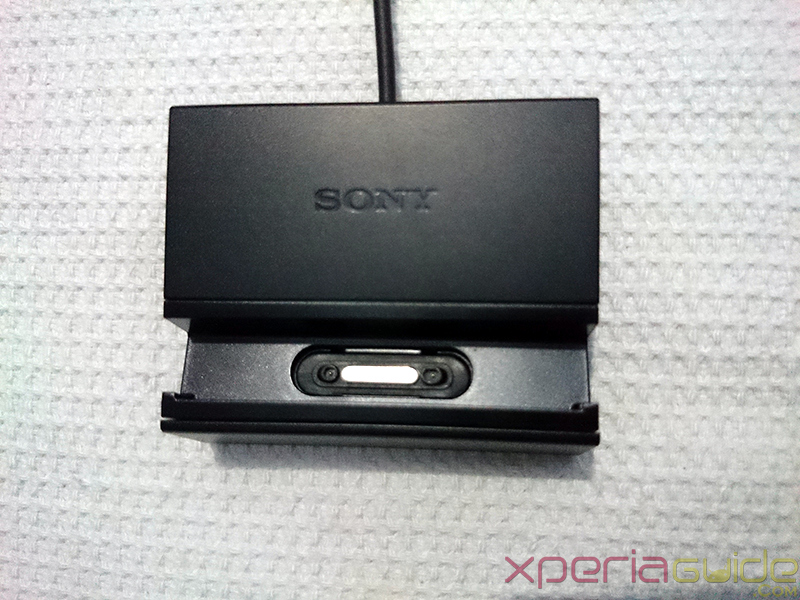 Just put your Xperia Z1 inside the Sony Magnetic Charging Dock DK31 and connect the USB end of EC21 charging cable to the AD Adapter which you got along within box of Xperia Z1. 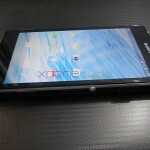 While the Xperia Z1 is on dock, it’s orientation rotates to landscape mode by default and speaker is turned on during calls. Do not insert USB end of EC21 charging cable inside USB port of PC in order to charge through it, it is not recommended at all and can damage your device. 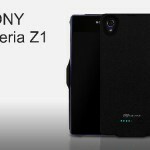 Most important question and the best thing is that Sony Magnetic Charging Dock DK31 charges Xperia Z1 almost in the same time as time taken by AC Adapter. 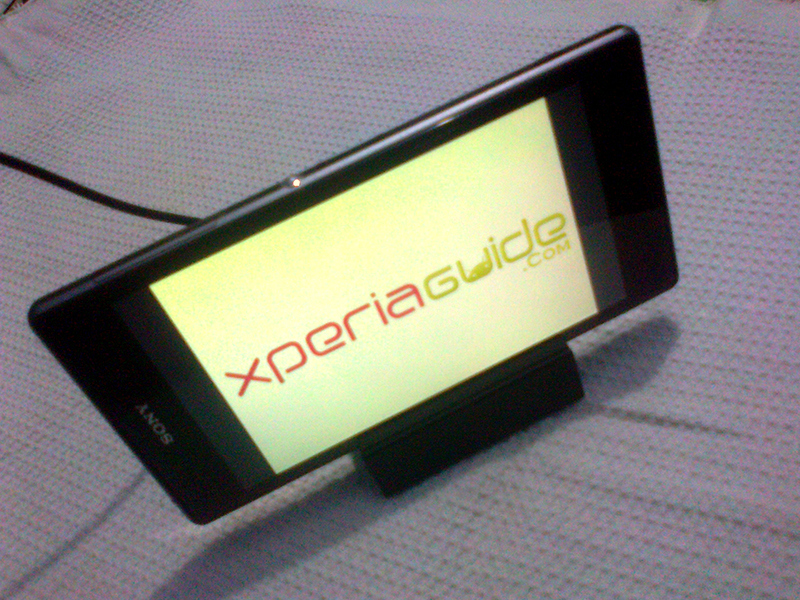 It took around 2 Hours 30 minutes to charge Xperia Z1 with the help of Sony Magnetic Charging Dock DK31 which is pretty awesome time to charge 3000 mAh battery of Xperia Z1. 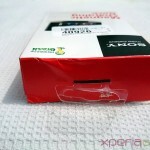 Nothing much, just be careful while putting your Xperia Z1 inside dock, otherwise it may fall down and your device is damaged. 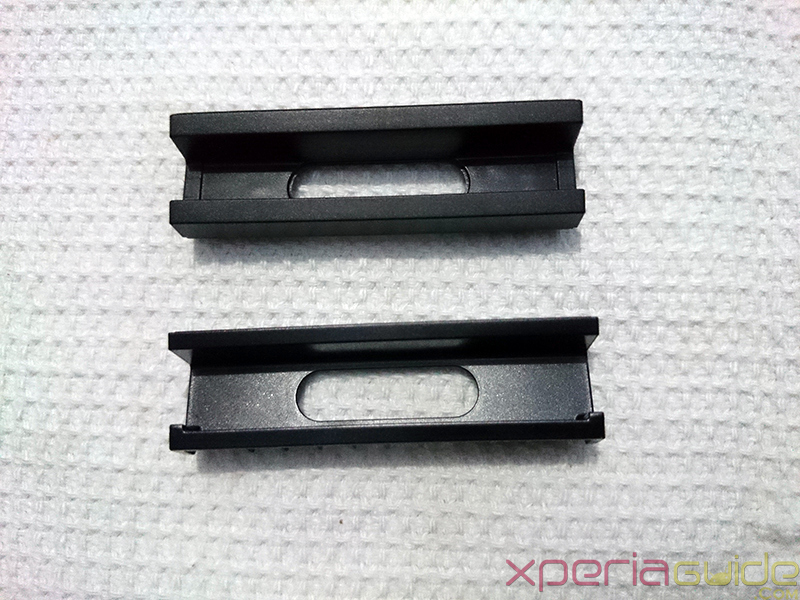 Thanks MobileFun for sending us Xperia Z1 accessory for review 🙂 MobileyFun ships worldwide, so if you want Sony Magnetic Charging Dock DK31, then follow-up here on Dock DK31 listing. 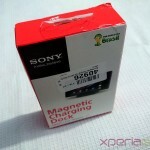 Sony Magnetic Charging Dock DK31 is one of the must have accessory for every Xperia Z1 user, though if you can get EC21 Charging Cable with magnetic connector separately it would also serve the purpose. 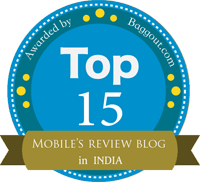 you did not discuss which casing is useable with the dock. 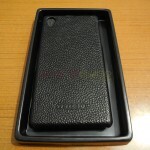 I had the roxfit gel casing. 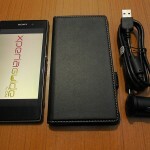 it wont fit/work with the larger adaptor or without the adaptor. 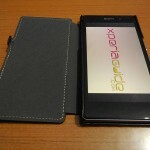 maybe you could show which case would work with the dock and maybe you could update the CONS area. 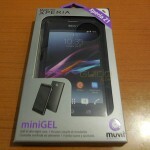 yes i agree with you after using MuVit Gel case for Z1, i can’t put it on Dock….Even with Gel case on, charging dock not charging properly the phone…these Gel Cases and dock is useless, it would have been better if Sony released an EC21 charging cable. 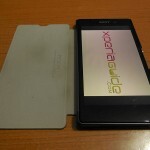 Hey a question can u use the dock to connect the phone to de computer and transfer data?